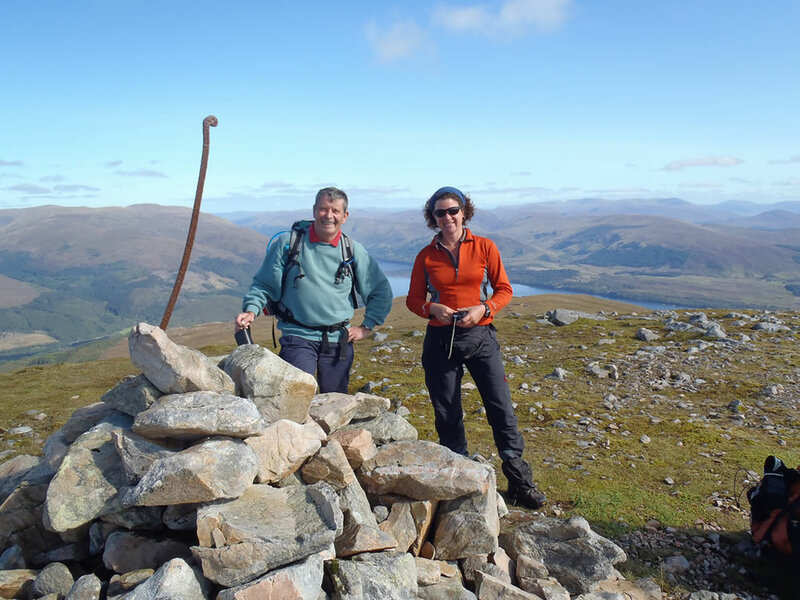 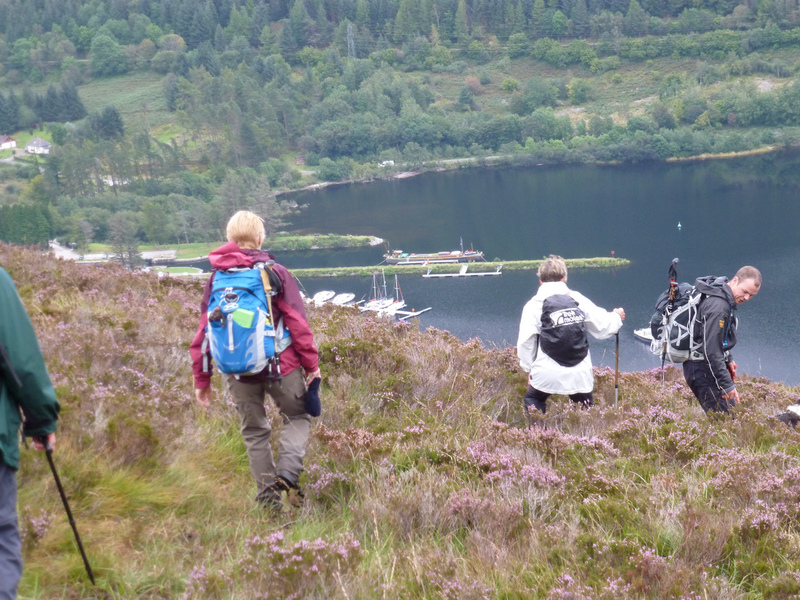 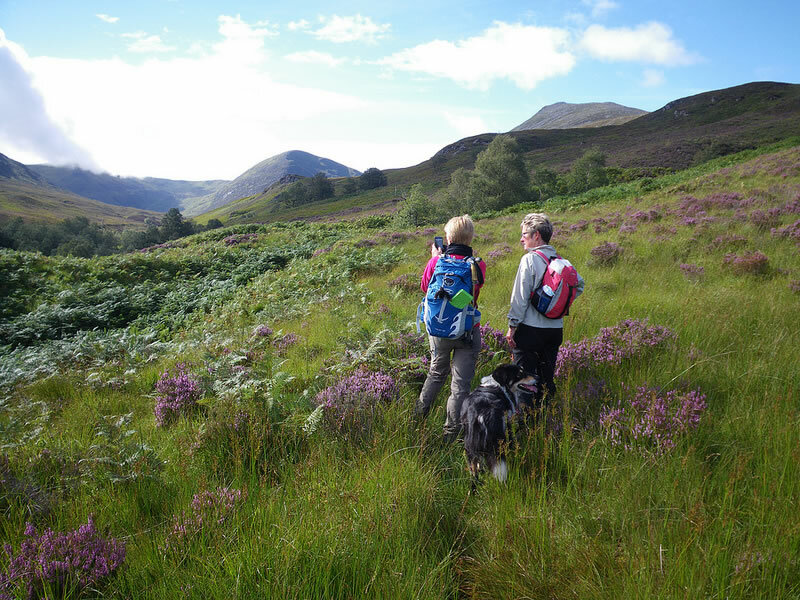 All of our holidays in the highlands of Scotland offer wonderful walking options amongst the beautiful hills and glens along and near to the Caledonian Canal and Loch Ness. 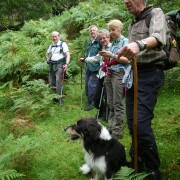 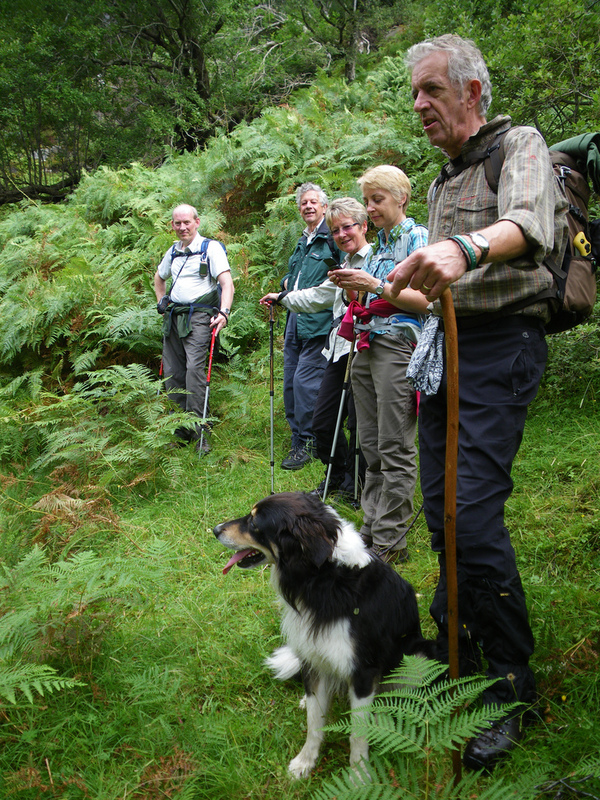 Walks are of a variety of grades and distances from easy ambles to moderate and longer hill walks. 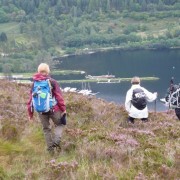 The boat moves each day to a new location so you can stay on board enjoy the cruise and then take a walk in a new area each day. 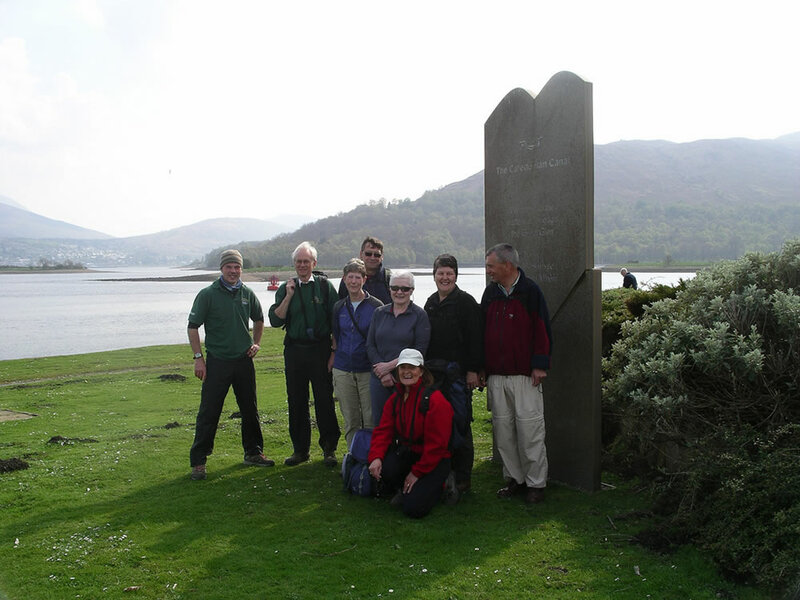 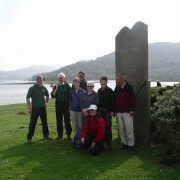 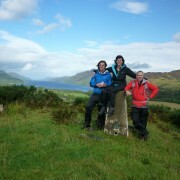 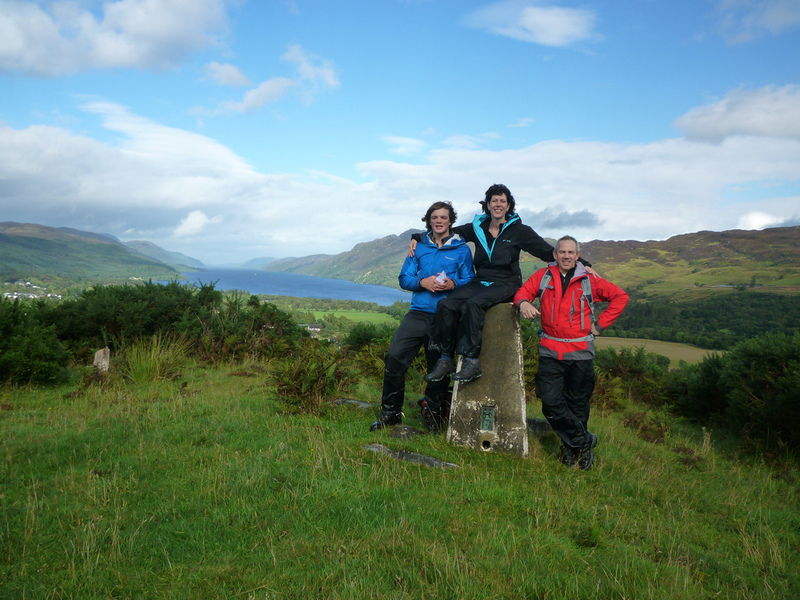 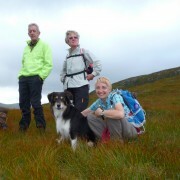 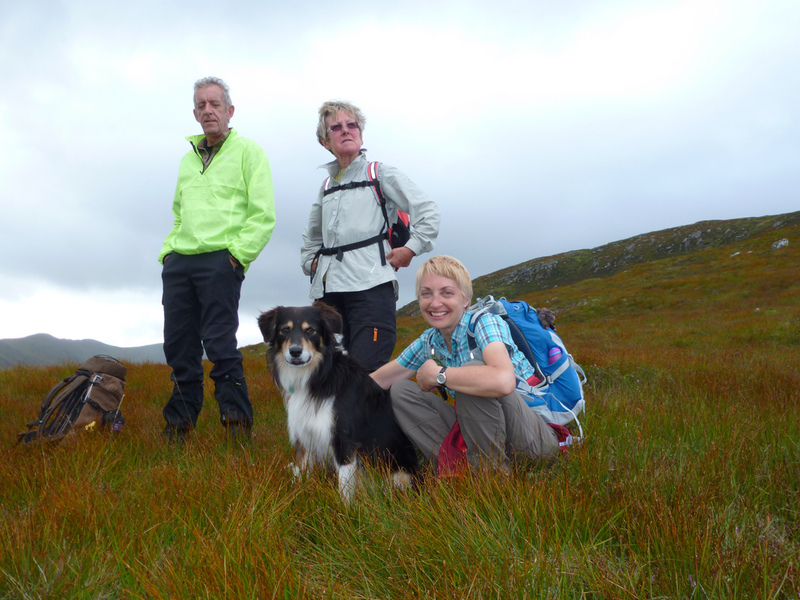 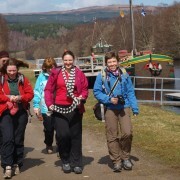 A very popular option is to walk the entire journey coast to coast across Scotland. 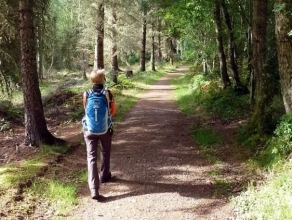 Uniquely your accommodation moves with you – you don’t even need to pack and unpack, let alone carry your gear! 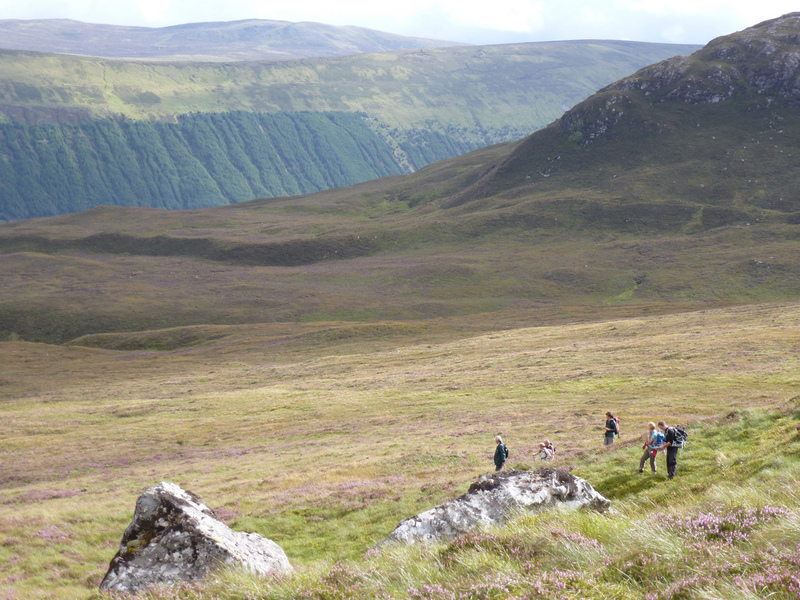 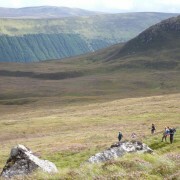 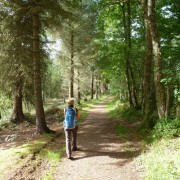 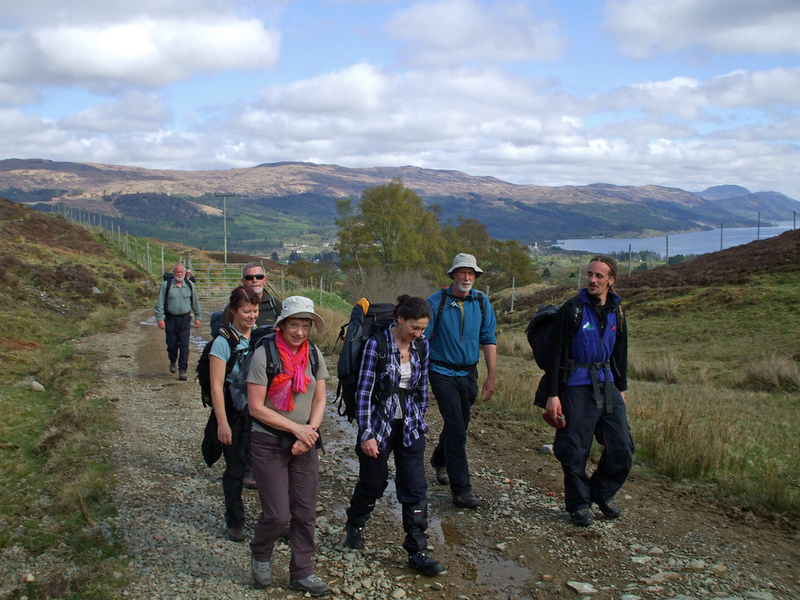 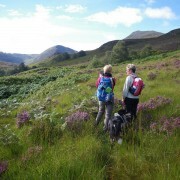 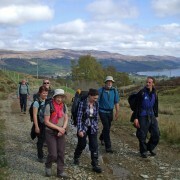 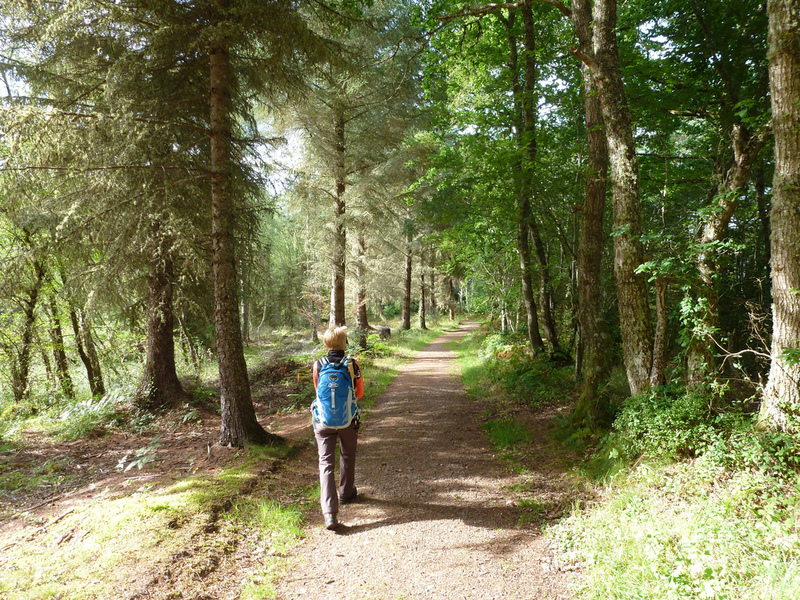 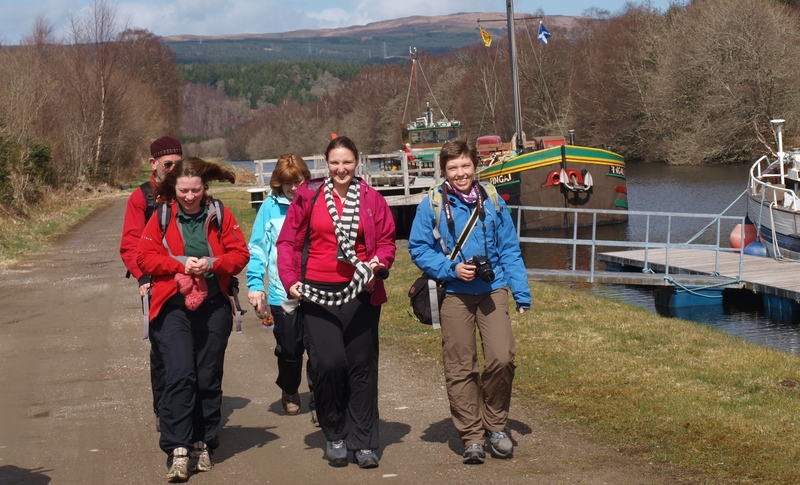 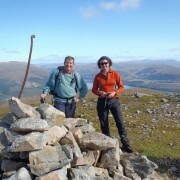 Find out more by selecting a walking specific holiday try Walk the Great Glen, or Country Walking.